Mr. Rahul Kulshreshth (DOB: 24 February 1961) studied at Aligarh Muslim University, Aligarh and Jawaharlal Nehru University, New Delhi. 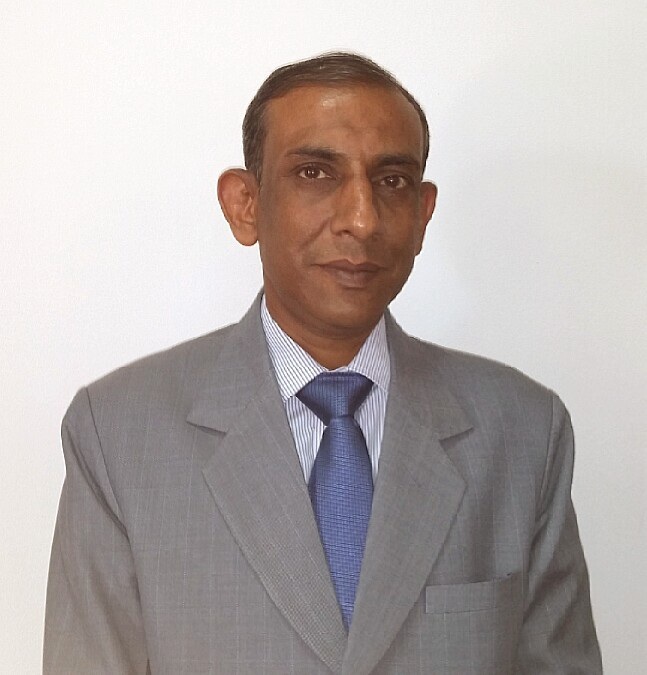 Mr. Kulshreshth joined the Indian Foreign Service in 1985 and served in different capacities at the Ministry of External Affairs, New Delhi and India's Embassies in Moscow, Thimphu, Yangon, Cairo and Islamabad. Mr. Kulshreshth was also on secondment with the Department of Atomic Energy. Prior to appointment as Ambassador to the Arab Republic of Egypt, Mr. Kulshreshth was Ambassador of India to Turkey. Mr. Kulshreshth is married and has a daughter.